Why Yoga in a Chair? Unlike “goat yoga”, “cat yoga” or “yoga tips for a tiny belly”, chair yoga is not a gimmick. 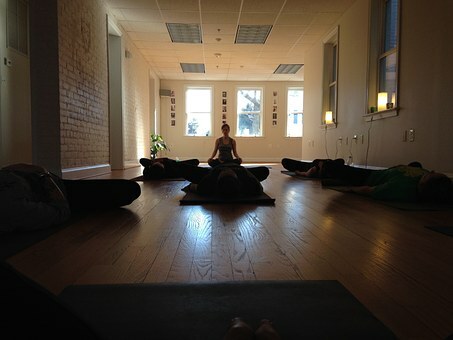 Rather, it is a full spectrum class with all important elements of traditional yoga included. Breath. Movement. Meditation. We simply incorporate an important prop, the chair, into most poses in order to make them safe and accessible to more people. This 6-week series will take students through gentle movement, with a focus on safety and good alignment. The classes will add-on and grow - to gently include strength and balance challenges as your experience and ability increases. 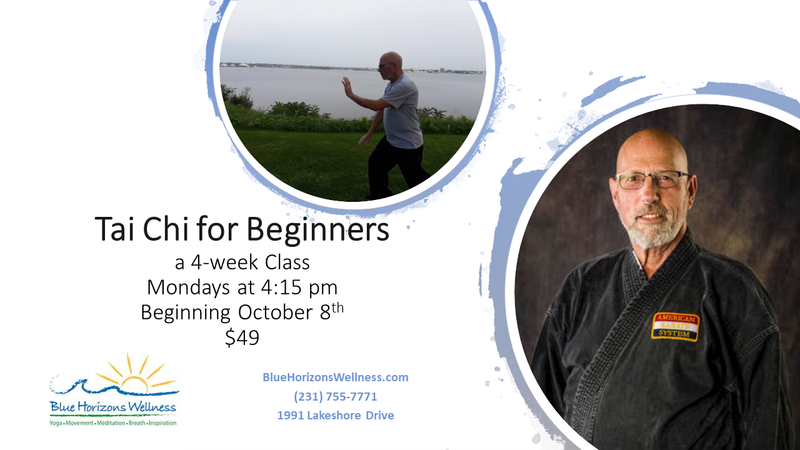 Each class will also include peaceful breath work and some guided meditation. Classes begin on January 16th and will continue on Wednesdays at 4 pm for 6 weeks. 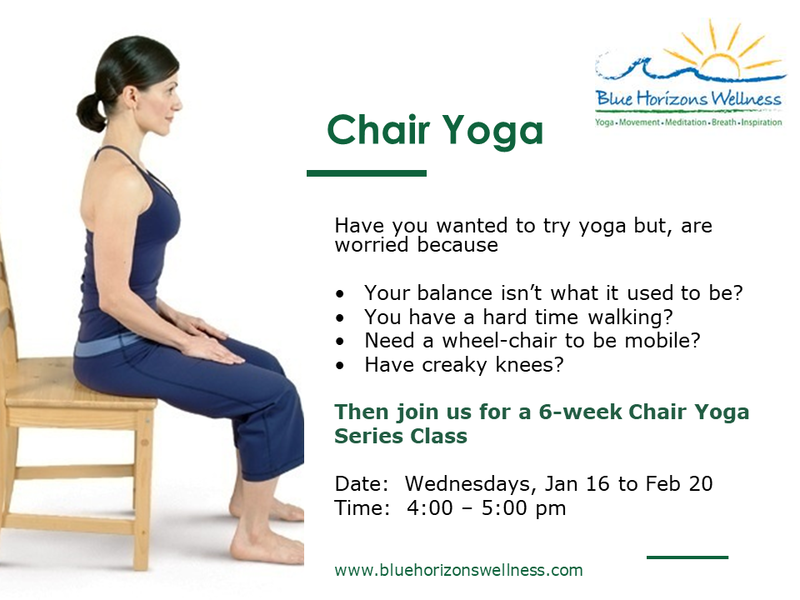 Visit us on the MINDBODY app or at www.bluehorizonswellness.com to sign up today! My yoga journey began about six years ago when I became an avid long-distance runner. Along with running came the tired sore muscles and relentless injuries. Finding yoga with my daughters and continuing practicing through Holy Yoga Foundation, I found more than Asanas. I found relief from stress, cure for injuries, a connection with a Higher Power and a purpose in teaching what I love. The joy from practicing yoga led me to seek my training for a RYT-225 hour through Holy Yoga. It was a great place to start, feeling a certain safety net in my belief system, even though it wasn't accepted by the Yoga Alliance because training was distance based. My education took me into Specialty Certifications in Chair Yoga and Touch Therapy. For the past two years, I have been teaching yoga at church, at the beach, at any available space and at Shoreline Natural Wellness and Fitness. Now, I am lucky enough to add Blue Horizons Wellness to the list! As I grew further into yoga, I knew I needed to dig deeper into its world. Still having the mindset that once a student, always a student, I am currently taking another 200 hr Teacher Training course that is accepted by the Yoga Alliance. It will help me open more avenues reaching more people to help them realize their true potential. Special pricing until December 22nd. Stop by today. 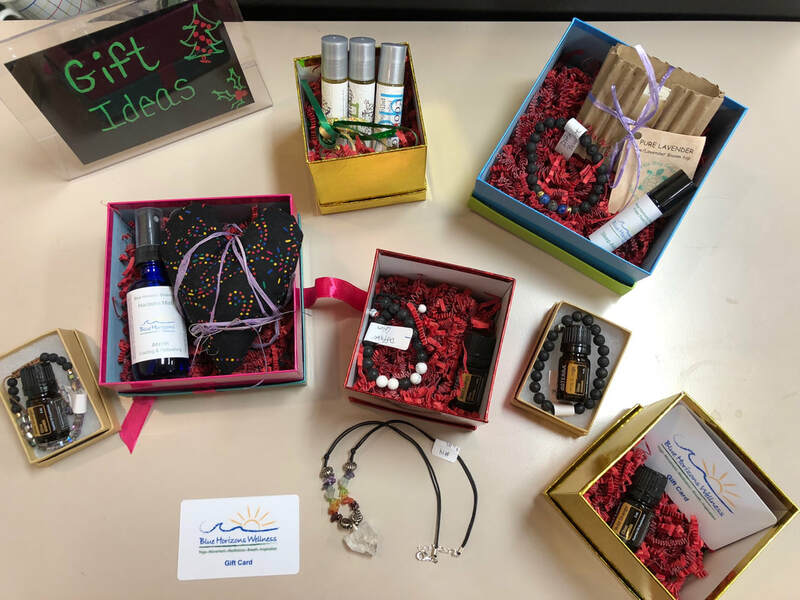 ​Essential oils make beautiful presents that last all season long! Enjoy pillow mists and sprays or rollons. 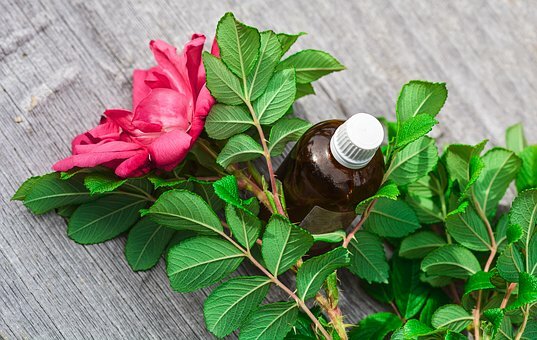 Beautiful scents for your special someone! Wear your favorite oil with jewelry designed with lava stones - bracelets and necklaces!! 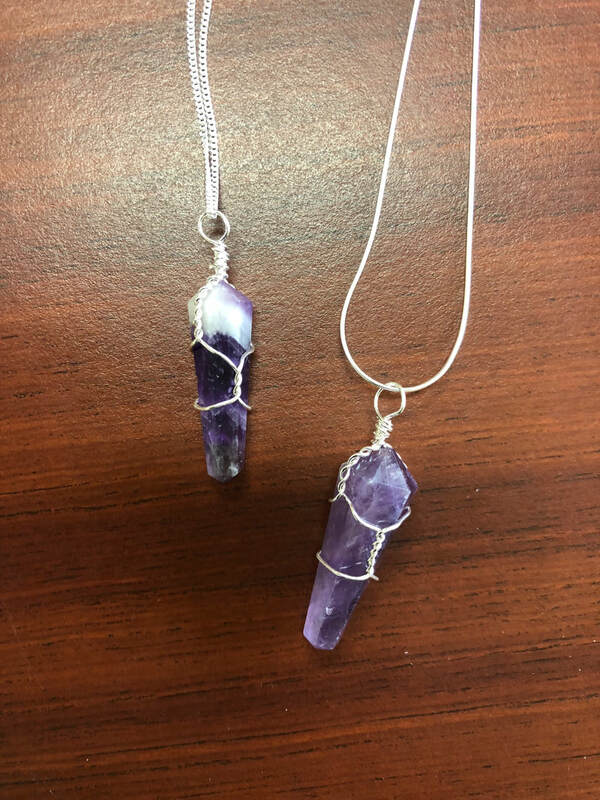 Sterling silver chains adorn crystals and gem stones. 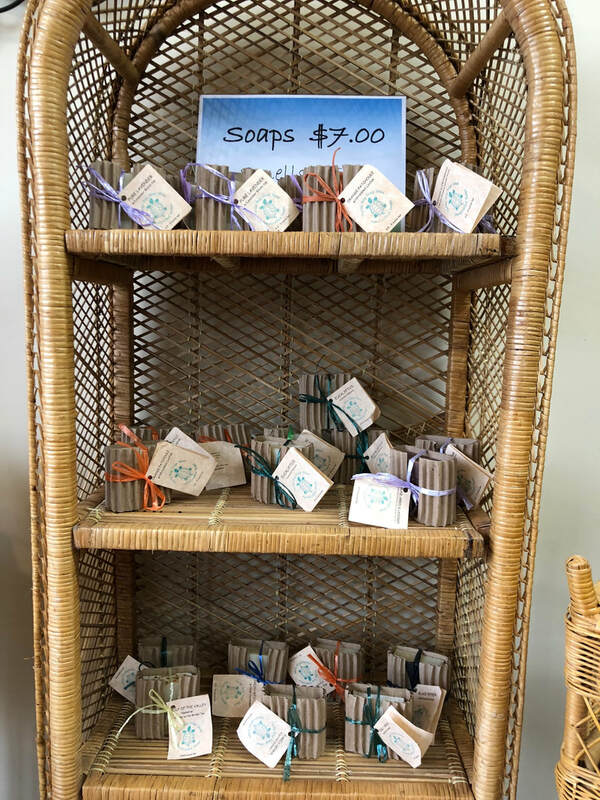 Essential Oil soaps. 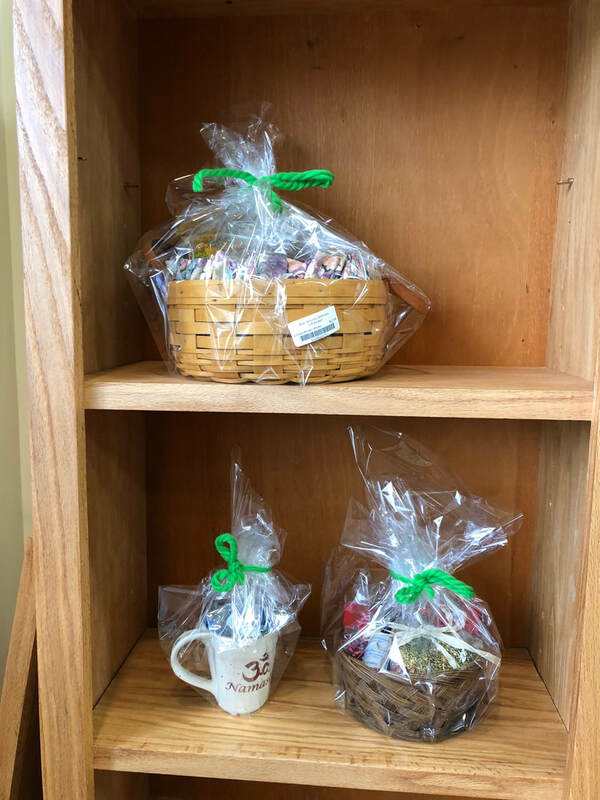 Get a gift basket or gift box! 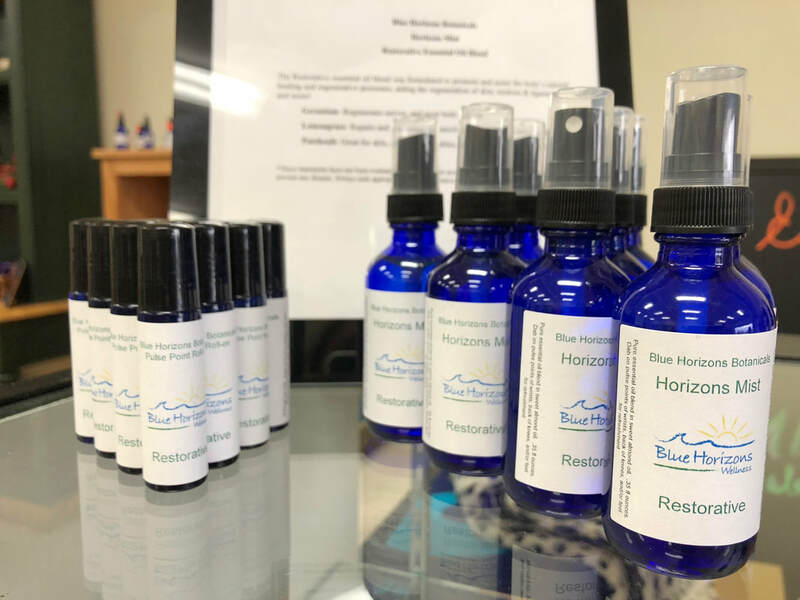 There is something for everyone here at Blue Horizons Wellness. ​We are located at 1991 Lakeshore Drive in Muskegon. ​South side of Muskegon Lake in the Lakeside shopping district. Why would you want to do a 60 minute Move & Meditate class? Did you know that all yoga movement classes were originally designed to help you site for meditation? Yes, its true! So why Move & Meditate. Because for 30 minutes you will get to move and do an asana (poses) practice. This will help you get rid of the jitters and calm yourself. Movement helps you to release tension that might have built up throughout the day. Then, the wonderful part begins! Okay, so the asana practice was wonderful. But, now the magic begins and you get to do enjoy 30 minutes of guided relaxation and/or meditation. What could be better? 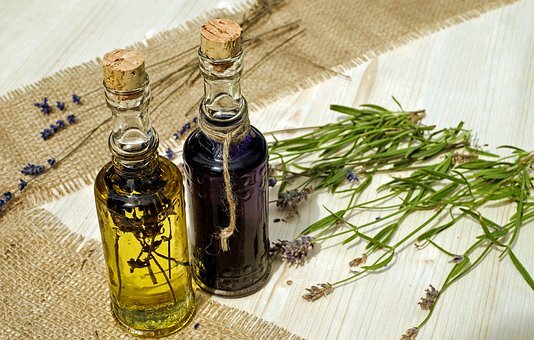 Mother Earth has provided us with amazing beauty and she has provided so many ways in which we can heal ourselves by using her natural elements. 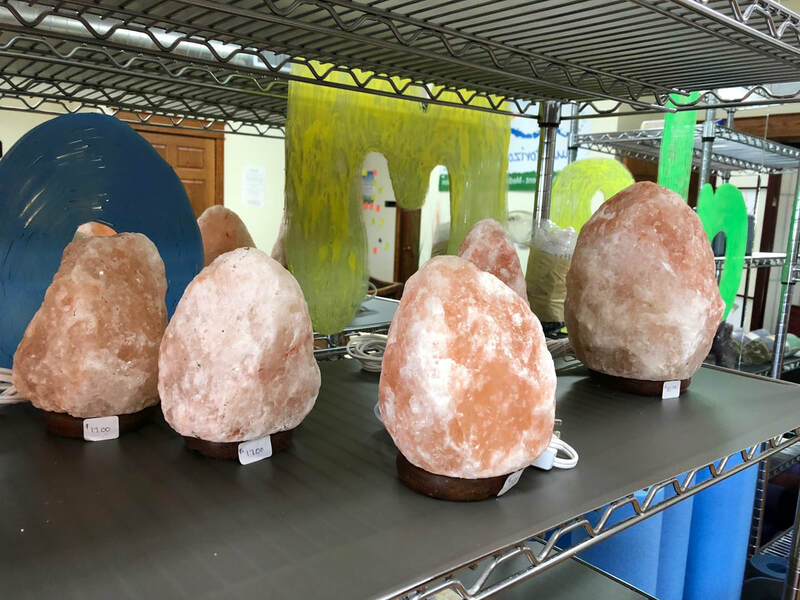 Crystals, natural minerals with healing properties, promote positive change in the human energy field and are based on the principles of both physics and metaphysics. Crystals are tools that help us balance our inner energy, which leads to changes within our bodies on the cellular level. 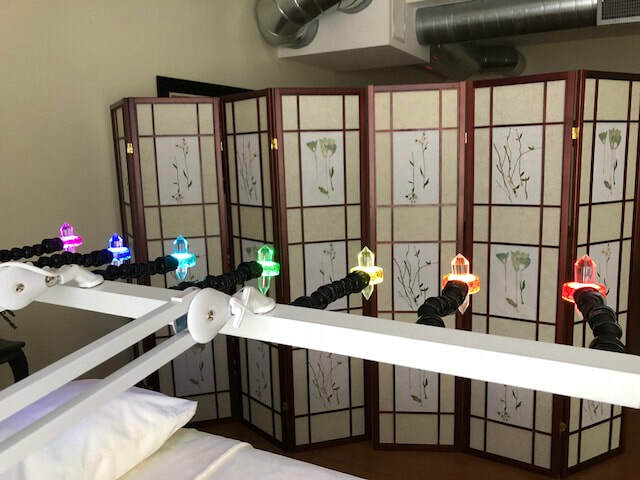 ​When you sign up for a Crystal Light Bed Therapy session with Stephanie, You will be pampered and allowed to enjoy and fully let go and relax bathing in the Crystal Light energy. 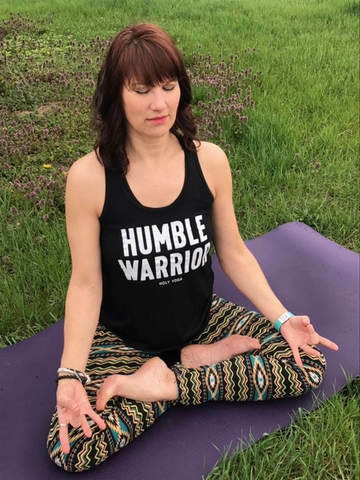 Blue Horizons Wellness welcomes Stephanie Kitchen! 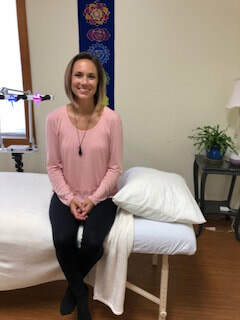 Stephanie joins our team as a Crystal Light Bed Therapy Practitioner. 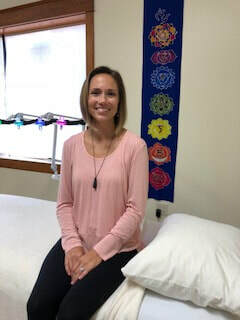 Stephanie follows her heart and intuition in guiding others who are interested in learning alternative methods for improving their wellbeing. 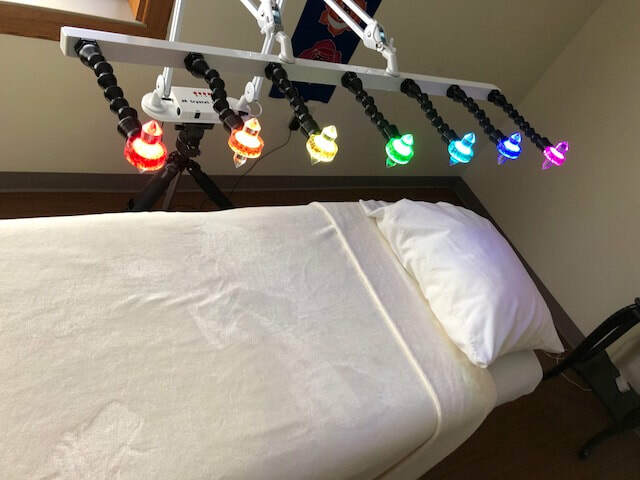 Stephanie will be offering Crystal Light Bed Therapy sessions at Blue Horizons Wellness. Read more about Stephanie here. 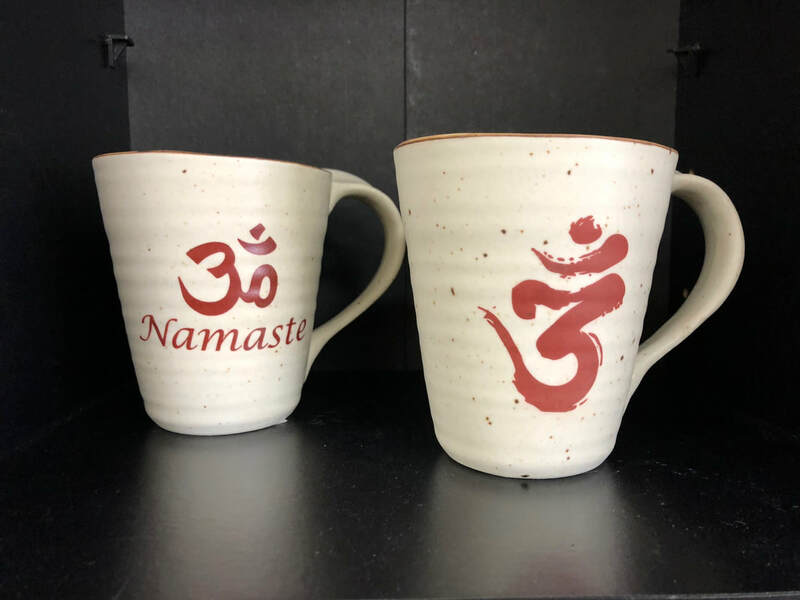 Did you know that the movement practice of yoga, also known as the "asana" practice, was originally done to prepare for meditation? Did you know that it consisted of only 11 postures and they were all seated postures? Yes, it's true. The movement portion of a yoga practices was designed to help you sit for meditation. Why is meditation so important? Because most of us live our lives in "Automatic Pilot" mode, which means we are guided by routine and conditioning rather than by intuition, and inspiration. We react to situations instead of responding in a thoughtful and carefully decided way. Meditation gives us the tools to respond in a healthy way to life's challenges - whether they are positive (like a promotion or marriage) or negative (like an illness or sadness). Together these two practices, yoga movement and meditation, are a dynamite combination in helping you to live your life on your own terms! They help you live your life better! ​Join us today for a Move and Meditate class. Tuesdays at 5:30 pm.